First New Release for 2013. 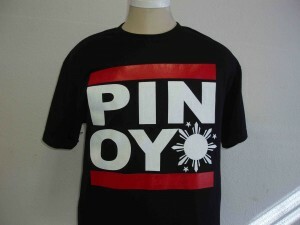 Pinoy DMC shirt. Happy New Year!! Here’s our first release for 2013. It’s available on our store now. Free shipping on all orders. This entry was posted in Uncategorized and tagged filipino shirt., filipino tshirt, filipinot-shirt by Administrator. Bookmark the permalink.